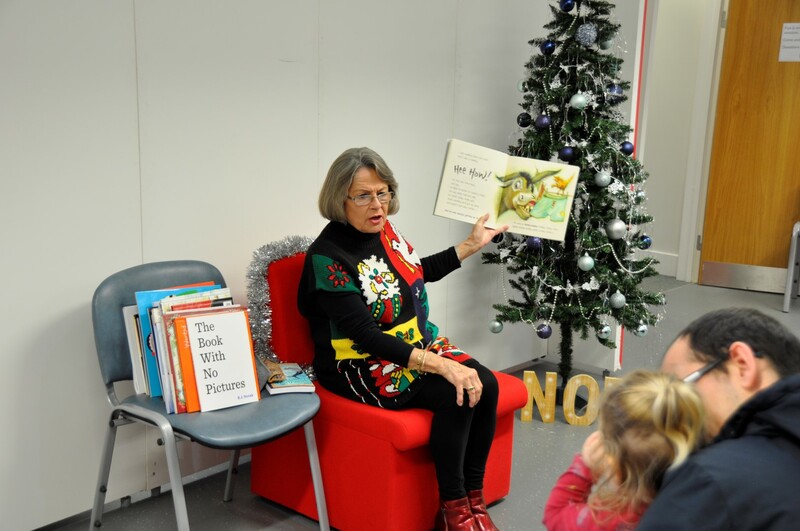 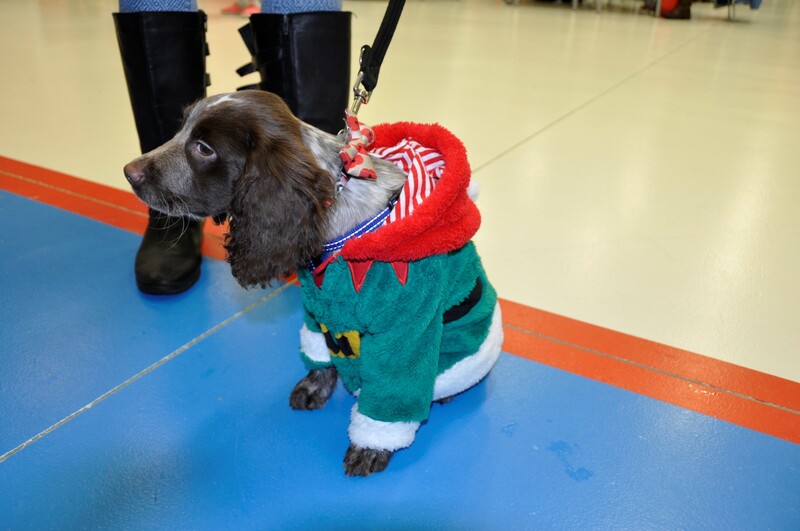 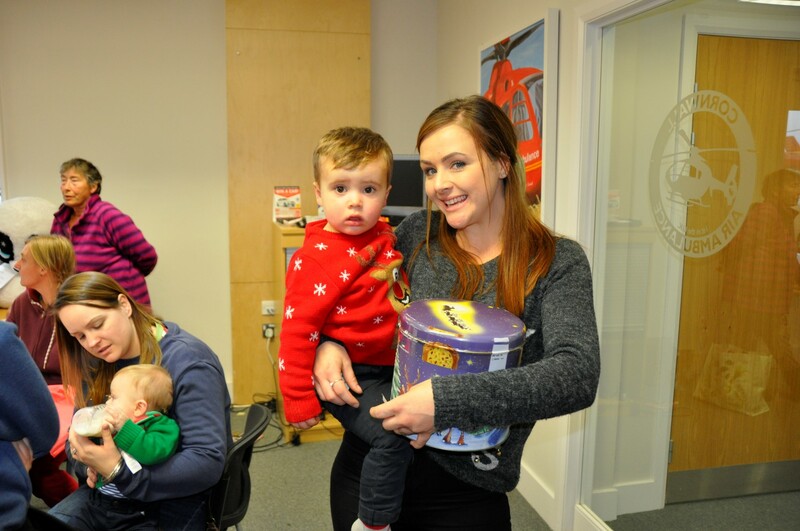 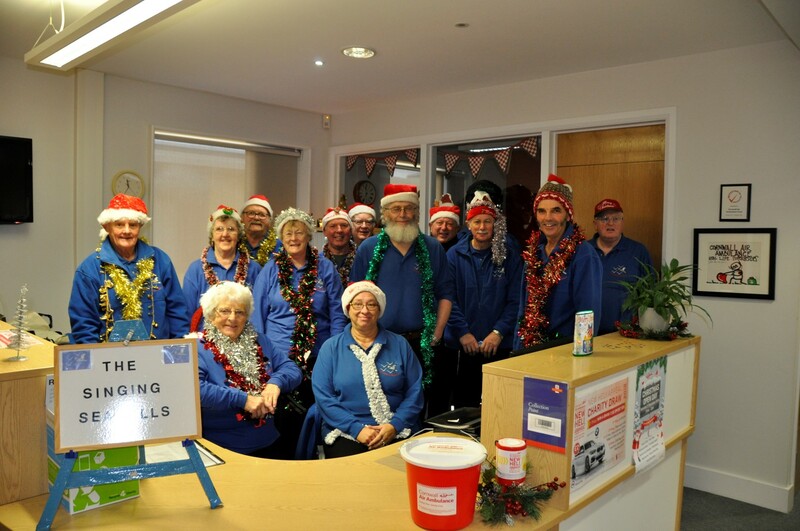 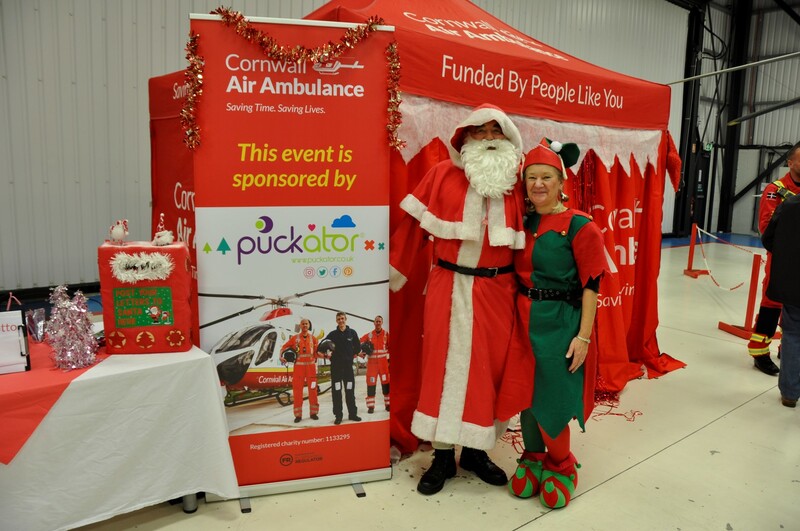 Santa’s Grotto was a sell-out, with 80 children visiting Santa Clause in the helicopter hangar, whilst a pop-up charity shop, and tea and cake stall kept the grown-ups happy. 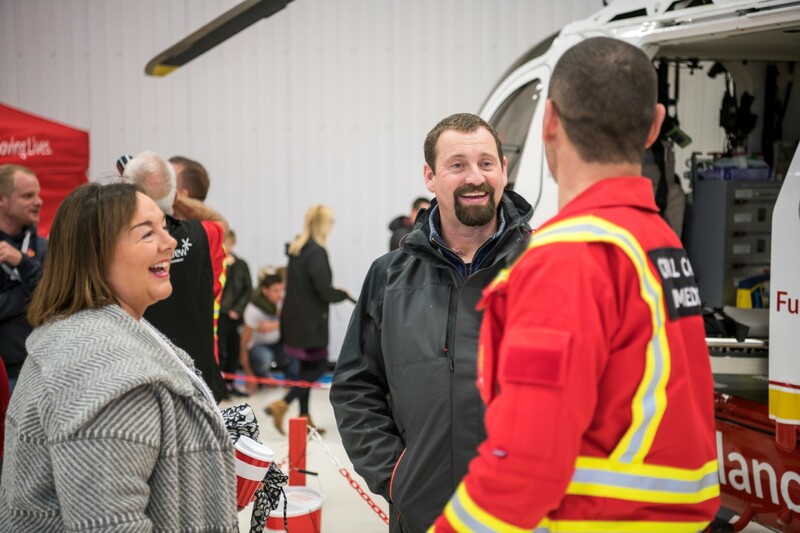 The open day raised more than £3,100 for the charity, which relies on donations and fundraising to keep the helicopter flying. 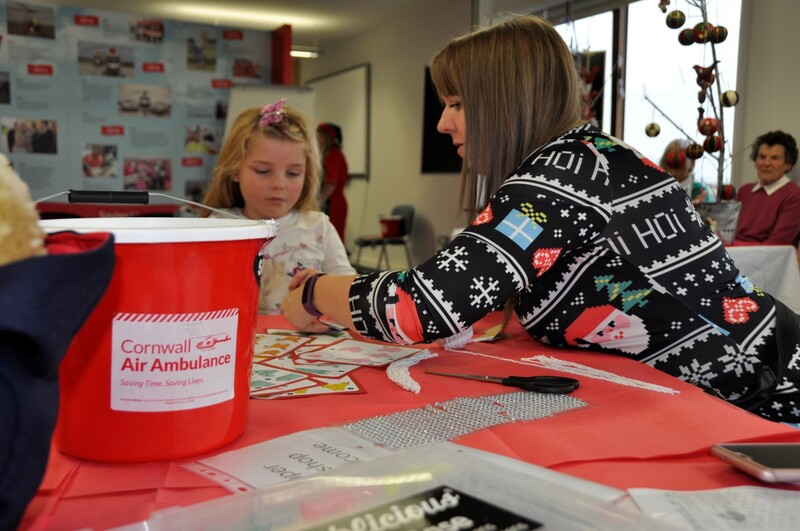 Gemma Kidd, Events and Fundraising Officer at Cornwall Air Ambulance, said: “It was incredible to see so many people come out on a rainy day to support their local air ambulance service. 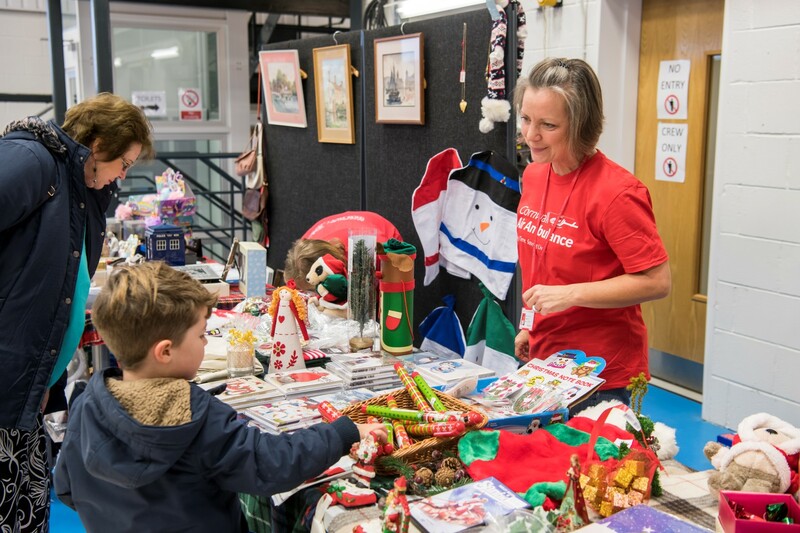 Everyone really got into the festive spirit; we had people making Christmas decorations and cake toppers, and there was story-telling for the younger children. 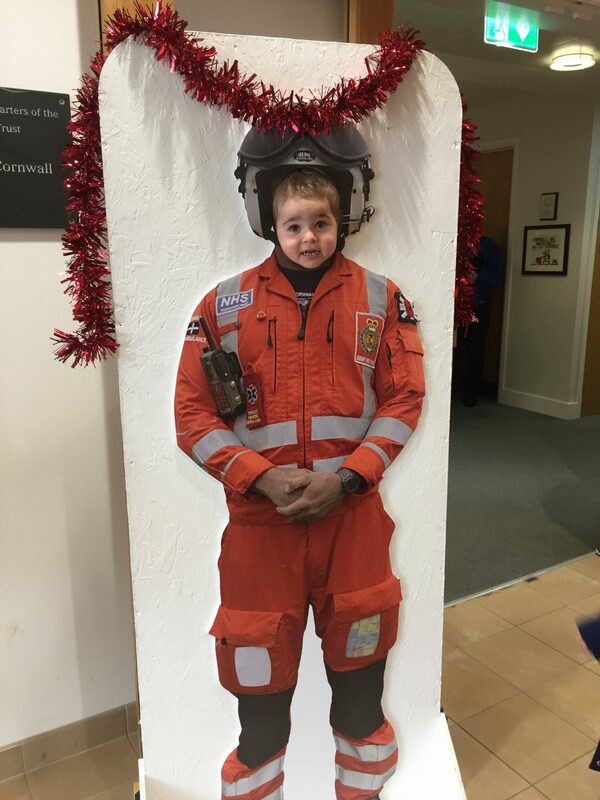 As well as seeing the helicopter and meeting the crew, open day-goers also had entertainment from The Singing Seagulls, who sang Christmas carols. 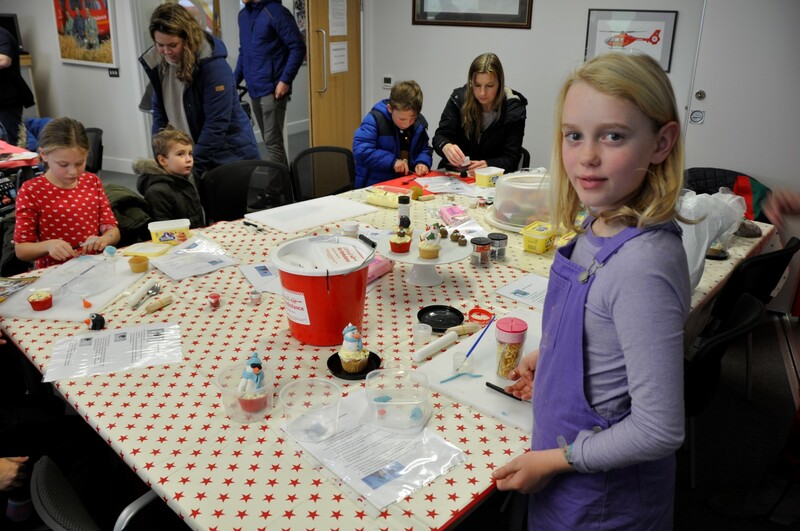 The winner of the colouring competition was Sayer Vague.